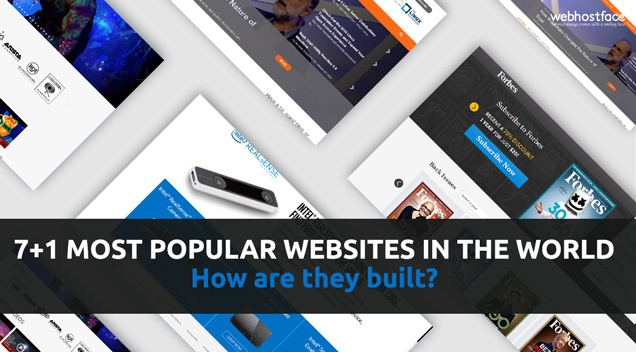 7+1 Most popular websites in the World - How are they built? Home >> Hosting >> 7+1 Most popular websites in the World – How are they built? You have all heard of them… You have most probably visited them at some point in time… But have you ever thought about how those websites actually work, “what is behind the curtain” so to say? What makes them so visually compelling, while still running fast and performing well under pressure? As you might have guessed, a lot of the most popular websites in the world have whole development teams behind them. They have to make sure that the site will be able to handle very high traffic demands, run fast and provide an excellent user experience. So often they have to employ advanced, custom-built technologies to do the job. 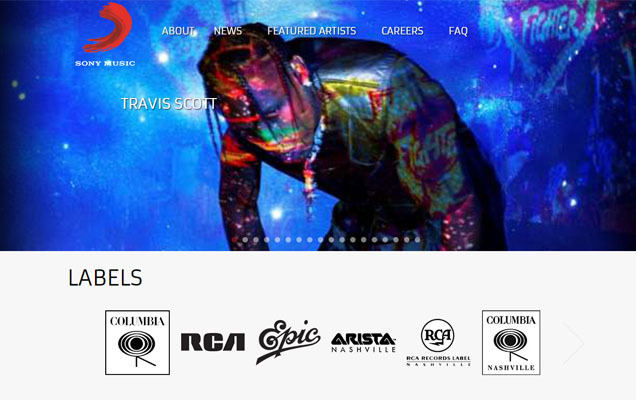 The global music conglomerate is showcased by a very stylish and smooth website. In the world of music first impressions are crucial and Sony Music certainly makes a good one. But what do we see under the hood? Turns out that this site, like numerous others from the most popular websites in the world, relies on WordPress for their online portfolio. News, Careers, Videos…this is a great example of what WordPress is really capable of. Do you want to see how WordPress websites are performing on our server and using our WordPress Hosting Services? Come to our 24/7 live chat and our assistants will help you. WordPress has proven time and time again that there are no boundaries to its potential, but just a decade ago it was only known as a blog CMS. This is what they did best and this is what skyrocketed them among the most popular website building apps. Naturally, many big brands are aware of that and trust WordPress with their high traffic blogs. 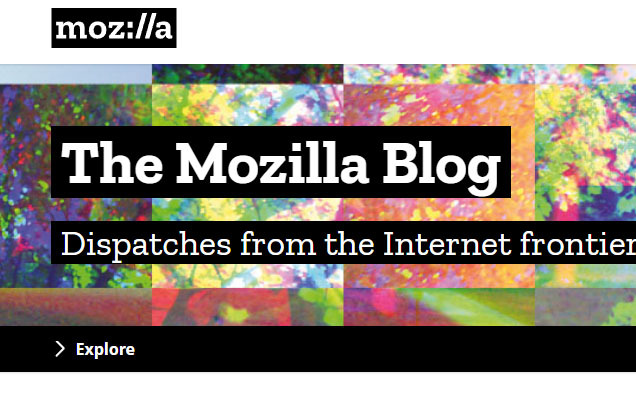 Mozilla is one of those brands with a community so vast that speed and uptime are crucial. Good thing WordPress seems very capable for that tough job. Start your online project and get your website up and working in a matter of minutes – now our shared hosting packages come with a great price with 90% oFF! When you think of respected business media, Forbes is probably right there at the top of your list. The prominent magazine covers everything notable in business, politics, technology, science, and their lists (like the Top 50 Richest People) are anticipated with the same thrill as the Oscars. 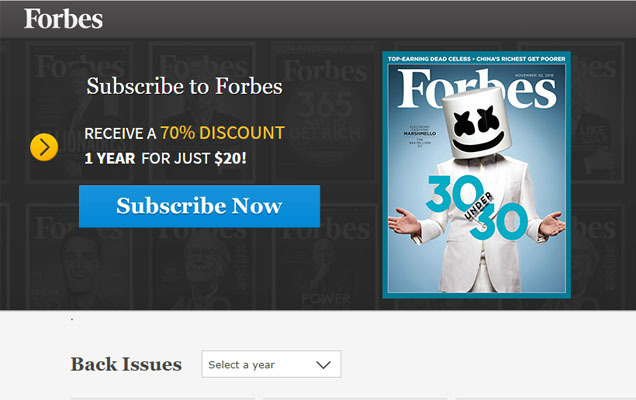 Forbes Magazine actually has a commercial use for their website – subscriptions and books can be easily purchased with a couple of mouse clicks. How do they do that? OpenCart! Might come as a shock, but the e-commerce platform is performing flawless and can handle online shops of any size. Check our OpenCart hosting packages and start selling products right away! „High demands” is underrated when it comes to Intel. The multinational technology giant is visited by a ton of people at any point of the day and needs them all to have a perfect experience. This is why they have chosen Magento for their online shop section. 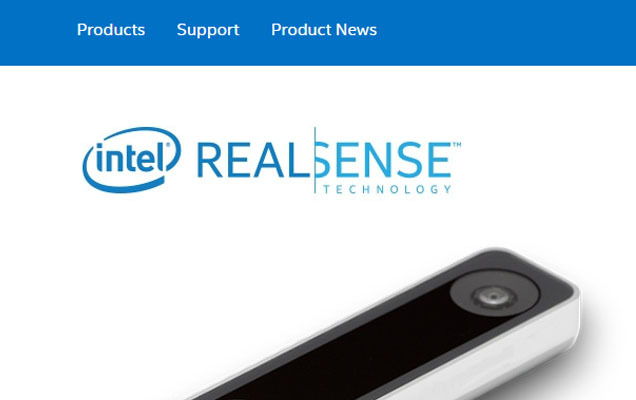 Proven efficiency for big websites, advanced customization, smooth navigation – all seems well with the relationship between Intel and Magento. Want to start your Magento store, we can help! Check our Magento hosting packages and get going right away. Ticket portals often experience high traffic spikes. After all, the more events you have available, the more resources you would need to handle the growing number of visitors. iTickets had an interesting solution to that problem – Laravel. More and more people come and ask if our shared hosting packages support it and it seems that even novice users are starting to get the hang of it. If iTickets can do it, why can’t you? Start your Laravel project in minutes – easy Laravel deploy, fast and reliable Laravel Set up and SSD server – all this comes with our Laravel Hosting Packages! Either you are a Joomla fan or Drupal fan, we have the right hosting packages for you! Check our Joomla hosting and Drupal hosting packages that now come on great prices! One of the best and most desired colleges in the world is also fond of Drupal. Well that, and a bit of custom development in the mix. 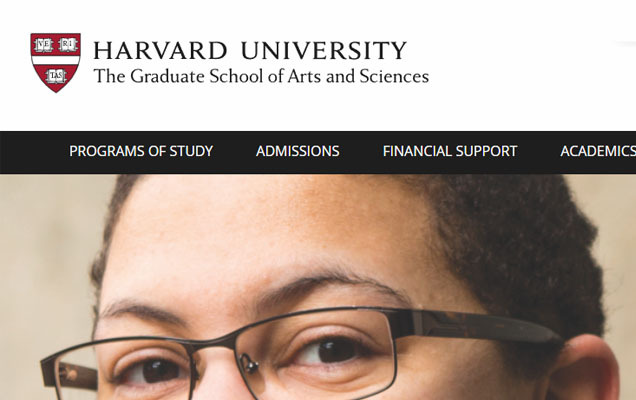 Over 25000 students and staff use the Harvard website on a daily basis, heck, you all remember where Mark Zuckerberg started from. 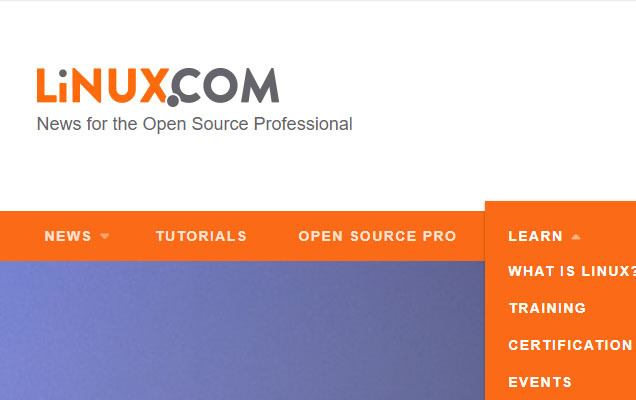 If such an establishment believes that Drupal can satisfy its needs, then why shouldn’t you? Here is your promised bonus! The above list might contain some of the most popular websites in the world but they all started somewhere. This is why WebHostFace is so excited to offer you a starting deal that should definitely attract your attention – 90% off on all Shared Hosting plans! This means that your new website can cost less than a cup of coffee. And who knows…it might become the next Sony, Intel or Linux! Ready to start today? Our Support can help you and be there every step of the way! 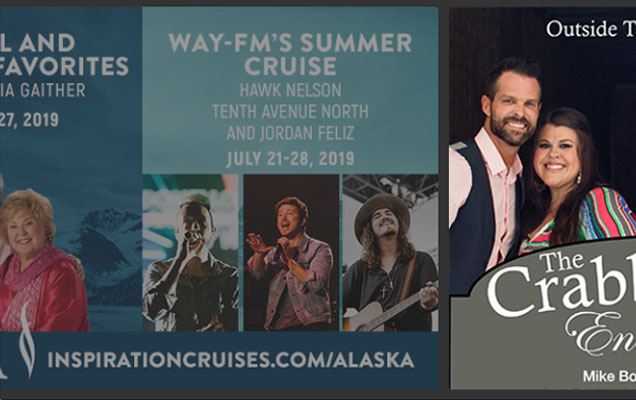 Huge music fan, from funk through hard rock and hip-hop to reggae - you name it! When not at a live show or online (rarely!) he likes chilling, surrounded by nature, with a beer in hand or riding his bicycle somewhere in the mountains.